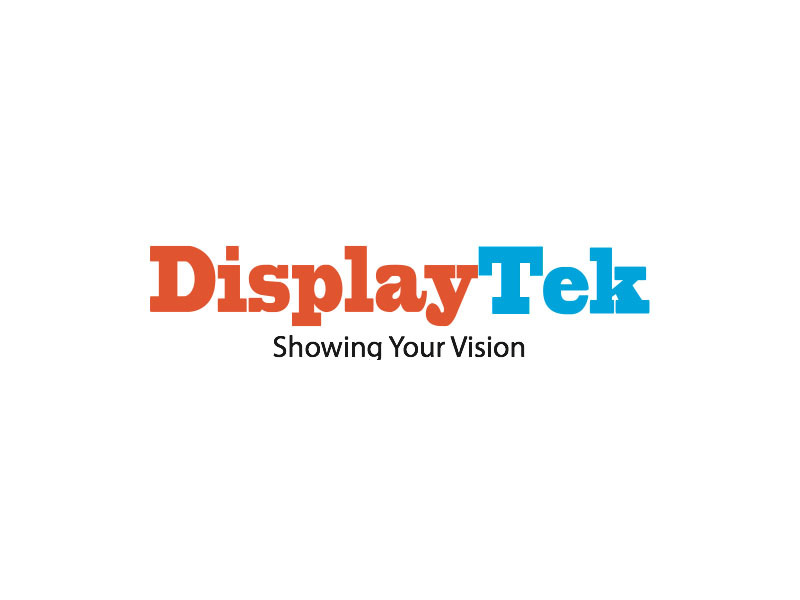 The company wanted its corporate identity to reflect their modular interlocking system – and when we met DisplayTek, their logo just didn’t do their product justice. So we set about trying to reflect their simple and truly modern concept. 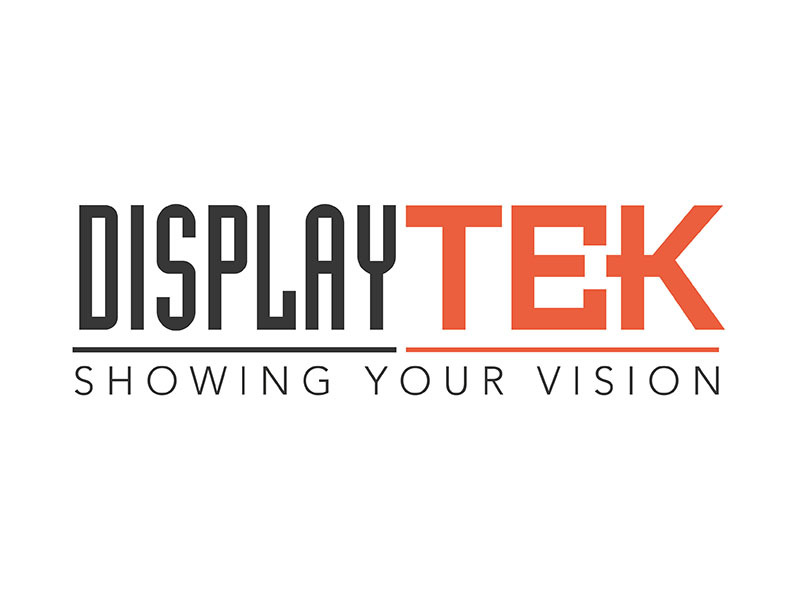 Using a modern display font, we played with the construction of the type and came up with a modular logo that was a simple reflection of DisplayTek’s solid, square locking system, using the square bars of the capital E and the middle bar of the letter K to represent a junction point at the centre of the two letters.